Hi! 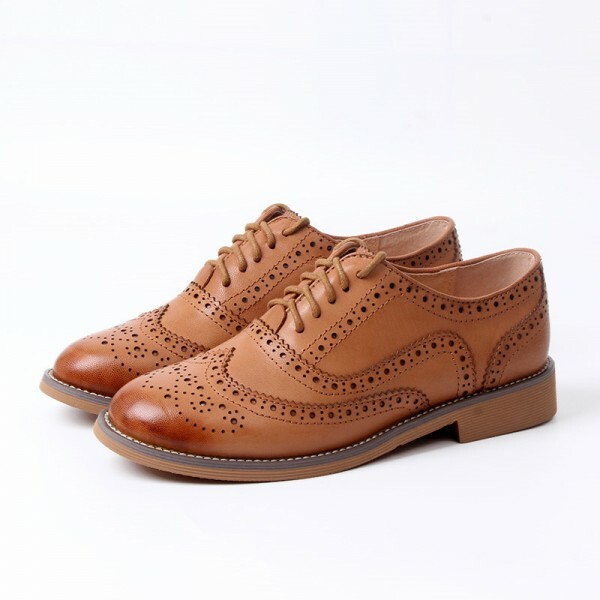 Today I want to show you some things from shop FSJ Shoes! On www.fsjshoes.com you can find all kind of shoes like flats, pumps, boots or you can search by occasion or fashion styles! Inspired by pin-up and vintage shoes just like retro t-straps, Mary Jane, slingbacks, platforms, and retro ankle boots. They will perfectly fit vintage and retro outfits! Those sandals absolutely stole my heart! 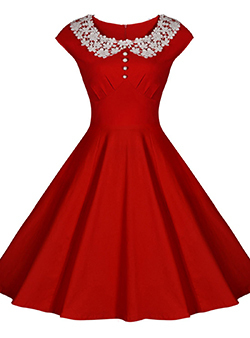 They are so beautiful and will look awesome with retro dresses and skirts, and also with pants. This heels with plaid pattern also are great choose to wear with retro dresses! Classic oxfords are always a great idea! I would love to wear them in autumn with big sweater and big scarves.